Mobile IPv6 has become the key enabling technology for mobile data and multimedia services and devices worldwide (i.e., cellular systems, VoIP handovers over LAN, multi-access network handovers, location privacy, enterprise mobile networking, etc.). This book covers the IPv6 host mobility protocol known as "mobile IPv6" and begins with a basic description of mobile IPv6 and then details protocol specifications and data structures as well as actual implementation. 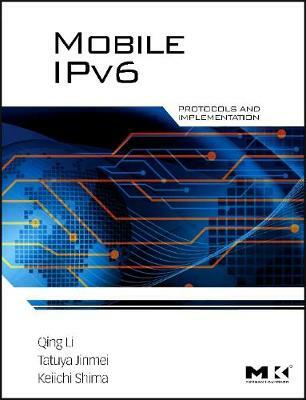 A sample configuration for a real Mobile IPv6 operation is provided at the end of the book.